Not only a motto here at the Ace, but a fitting sentiment describing America’s love affair with cars, bikes, and racing. We all get a little nostalgic for the first time we were drawn in to the compelling story of a racer down on his luck, a getaway driver speeding to freedom, or the incredible sights you see riding across America’s highways and byways. 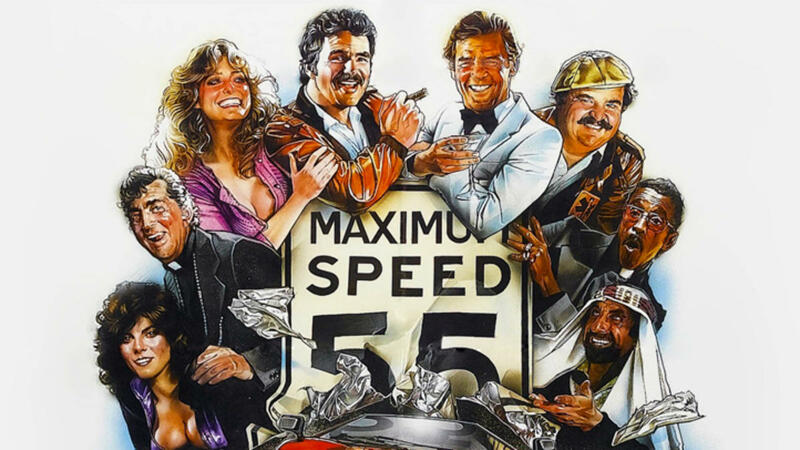 Before the now 8-film franchise circling on themes from espionage to heists to street racing (and sometimes barely any street racing) there was only the first film in the series that actually did prominently feature high performance cars going very fast. Very furiously. A rogue faction of car thieves and hijackers tear up the streets of Los Angeles stealing electronics, and our hearts, with their charismatic and creative ways. Plus they have Honda Civics… with grappling hooks. Must be a factory upgrade. Why we love it: Undercover cops, speeding 18-wheelers, and a quarter-mile drag race all make this a pretty enjoyable ride. 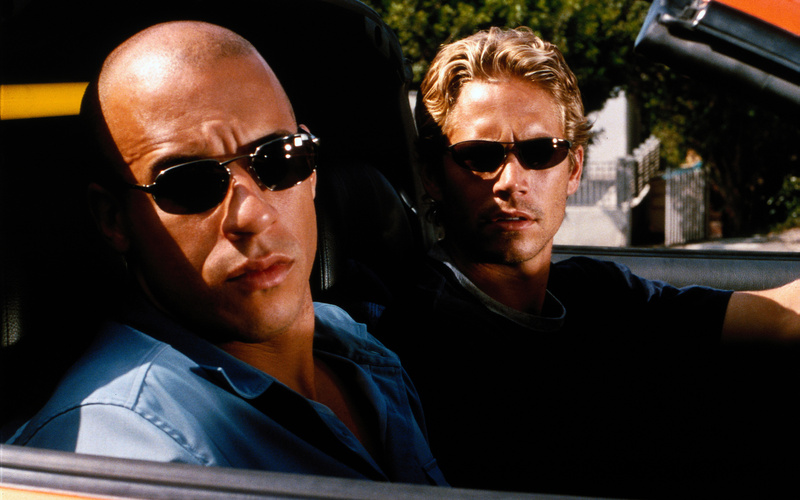 Viewers may not know that the plot is loosely based on an article titled, “Racer X,” originally published in 1998 in Vibe Magazine. 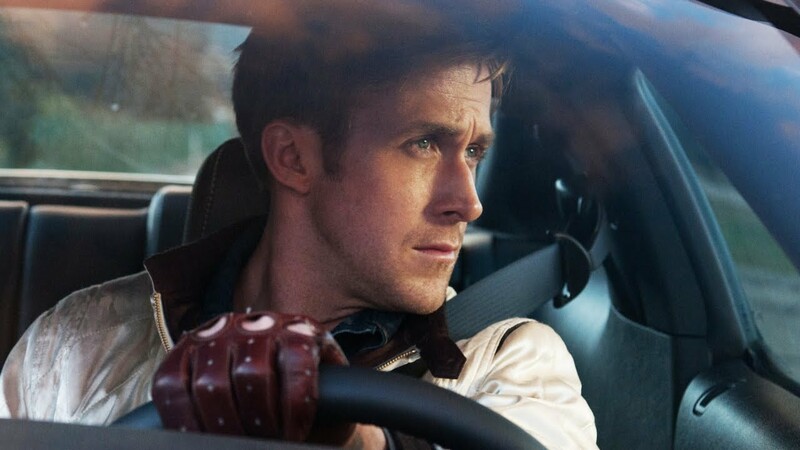 More known for the mood it sets than the story probably, Ryan Gosling’s foray in to the quiet, cool, and deadly type, is considered by most a cult favorite and by many already a car movie classic. 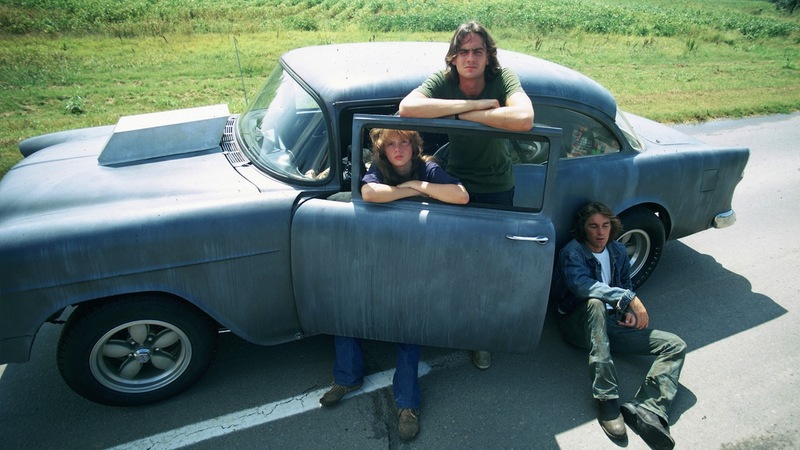 If you attempt to describe this film it may sound like more of an adventurous (and sometimes violent) mystery about a Hollywood stunt driver and his trusted muscle car saving the girl… but it’s not that when you watch it. It feels like something else. This is likely the result of director, Nicolas Winding Refn, and his calculated and patient approach to story telling. The music throughout might as well also be considered a character itself. Everything fits together, unusual puzzle pieces forming a larger, unusual puzzle. Why we love it: This is one cool puzzle. There’s exciting car chases and a surprisingly accurate look under the hood of what makes us all tick. And when Gosling wears his signature silk jacket with a huge scorpion embroidered on the back, and his leather driving gloves, it seems we all collectively found a film look to rival Han Solo in Star Wars. And who wouldn’t enjoy watching a ’73 Chevy Malibu race through LA streets at night? Ever been to the Monaco Grand Prix? American race car driver Pete Aron has. And we get to tag along in the passenger seat in this classically vintage racing flick. When Aron injures his British teammate in a terrible (and really fun to watch) crash in Monaco he’s abandoned by his team and begins to drive for Japan. Fulfilling his nature for a life as fast and loose as his driving Aron falls for that same friends’ wife. 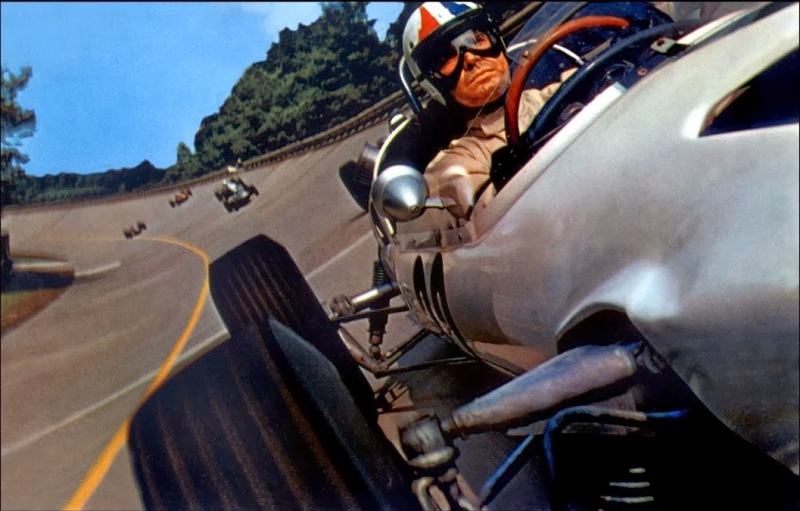 The incredible drama of speed in those tight cars, banking on winding roads, and the wonderfully colorful Italian fashion and countryside make it simply put, an incredibly fun watch. Why we love it: Every frame in this movie is a work of art. And in a world of digitally enhanced and computer generated special effects, we want to remind you that these guys either did it for real, or found a clever way to make it look like they did. It feels visceral and real every lap of the way. A movie about a race that lasts a grueling 24 hours. Set in the back country roads of France. Going 200 MPH. Starring Steve McQueen. Do you really need any more reasons to give this one a try? 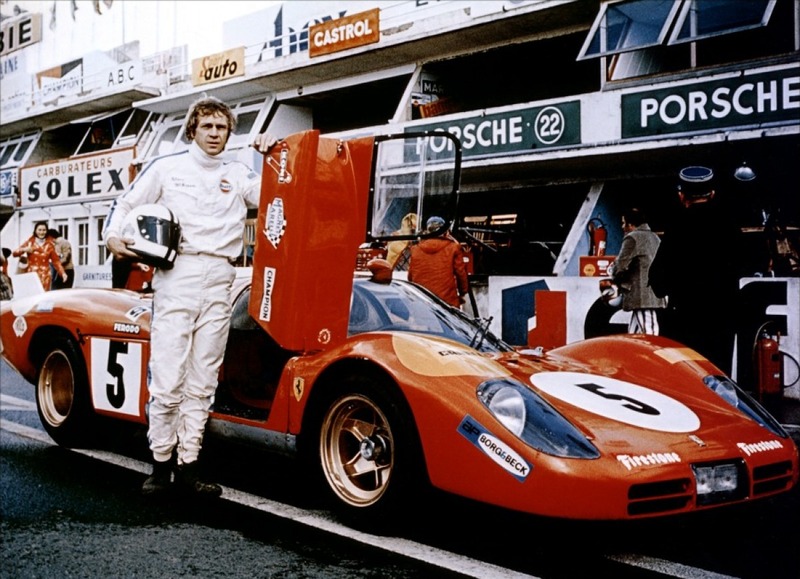 Not considered a critical or box office success, Le Mans is a film that has grown in popularity over time. As it ages… it becomes more cool. Kind of like a classic car. Or a leather jacket. And now considered by many a classic, you could mistake what you’re watching for a documentary. The way its shot and paced at times gives it a realistic feel that works better for today’s film viewing sensibility than those in the 70s. Why we love it: See above. Plus, watching Porsches versus Ferraris in the final reel is worth the price admission. We had to include one about NASCAR, right? And since one out of every ten movies stars Tom Cruise anyway, this next entry makes its way on our list with little road blocking. 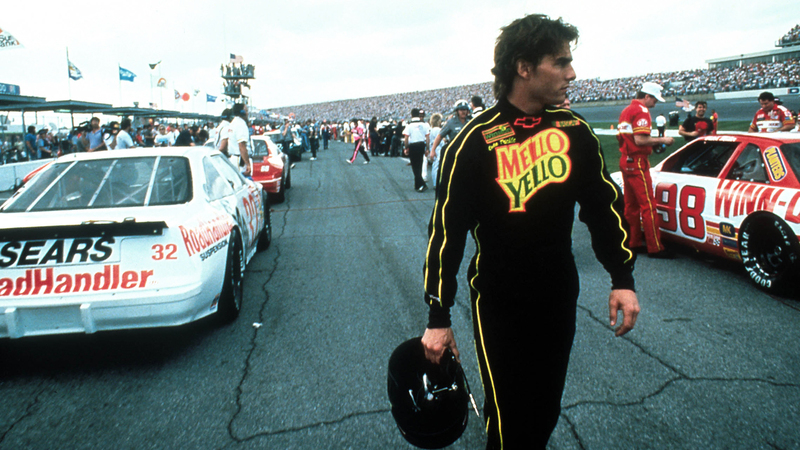 More or less based on the career of IndyCar and NASCAR driver Tim Richmond, Cruise’s character, Cole Trickle, is recruited by Chevy to race in the Indianapolis 500. His scrappy approach doesn’t serve him well at first and he’s forced to train like the pros to get that polish right. In the end, it’s Cole’s instincts that give him the edge over the other drivers’ tricks and flags him in to the finish line a winner. Oh, and he gets the girl in the end. Because there’s a girl. Why we love it: It’s basically Top Gun in race cars. Minus the national security. The same team behind Tom Cruise’s high flying classic, and the loud poundings of Con Air and The Rock sharpen their skills with this one, raising the stakes of film action and suspense after each pit stop. Wild. Very illegal. Very Very funny. And an actual real thing? The Cannonball Baker Sea-To-Shining-Sea Memorial Trophy Dash, was a real - but unofficial - automobile race that became something of a legend in the 70s. Much like our star of the film version, Mr. Burt Reynolds. This classic caper on concrete follows a motley crew of misfits competing in a race across the country. And they don’t play fair. The action is actually thrilling and creative, and the perfect popcorn flick for racing and car enthusiasts looking for a little escape from the interstate of life. Why we love it: The outtakes and bloopers that play during the end credits remind you how important it is to laugh. Although deeply dipped in that 70s oil, this one stands the test of time. That’s what you get when you combine the most famous mustache in the world, a James Bond, and some of the funniest humans ever to bless the silver screen. We may never know exactly how Eleanor Roosevelt felt about America’s love affair with speed. But it’s hard for us to argue with this tongue-in-cheek caption that opens this Will Ferrell classic parodying NASCAR and its famous personalities. 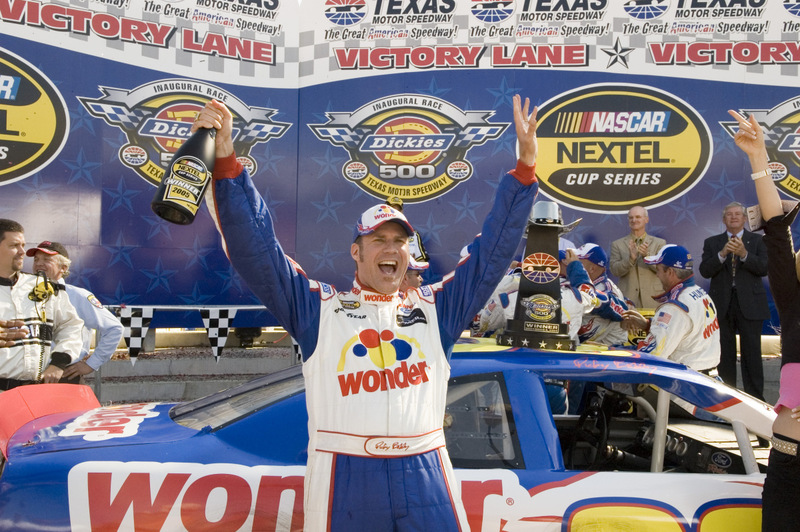 Ferrell plays the lovable and equally cringe-inducing Ricky Bobby, champion race car driver and best friend to the always-coming-in-second-place Cal Naughton Jr, played by John C. Reilly. The two are inseparable, kindred spirits, but after Formula One star Jean Girard comes to dethrone the American rockstar racing champs they take different path’s, both towards their own desires to be number one. But of course there’s a happy ending, a fiery car crash and more laughs. The only true documentary on our list, and it’s a goodie. Nominated for an Academy Award, and hailed as the definitive look at motorcycles and the men who ride them, On Any Sunday gives us a close look at the different kinds of motorsports and the heart and verve it takes to ride. To really ride. And we have Steve McQueen to thank for this one too, bankrolling the production and giving it that push of credibility for the masses. McQueen also helped in green lighting many of the film’s locations, an actual Marine base notwithstanding. Why we love it: More eye candy. 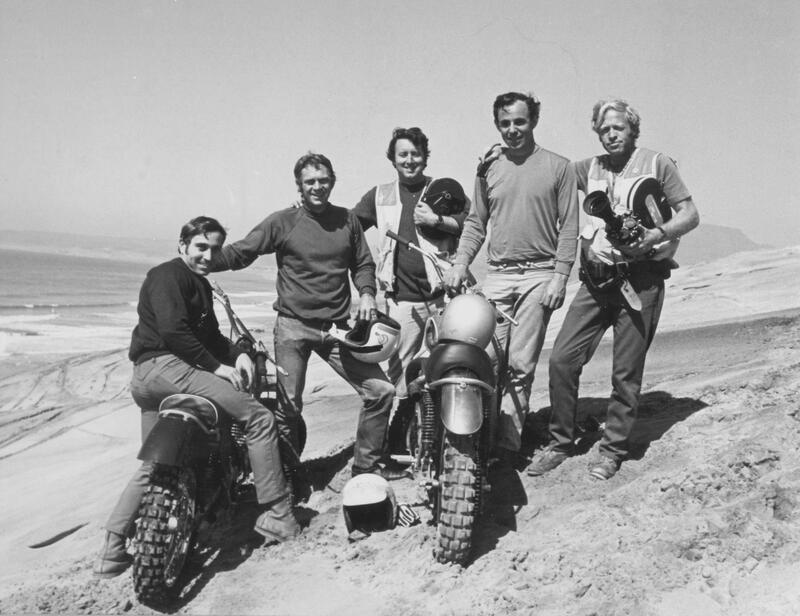 We get to see Triumphs, Yamahas, Suzukis, Harleys and Hondas - to name just a few - and Brown’s approach he took to his surfing movies gives the film a gritty, theme park thrill ride kind of excitement. The slow motion moments might as well be projected on the walls here at the Ace 24/7. They’re iconic. A work of art. Apparently, 1971 was THE year for motorsports movies. You can never go fast enough when you’re drag racing across the US. And if you keep looking for a race, the race will find you. A driver and a mechanic head out across the country looking for cars to race their ’55 Chevy when they come across an older man who begins making conversation, mostly consisting of bold-faced lying to them with unbelievable stories. The antagonizing results in a challenge. They’ll race all the way to D.C., and the winner gets the loser’s car. Why we love it: The struggles they face along the way speak volumes on who these racers truly are under the hood. As viewers we get more than a car race, with some unexpected turns, and primo 70s filmmaking style. 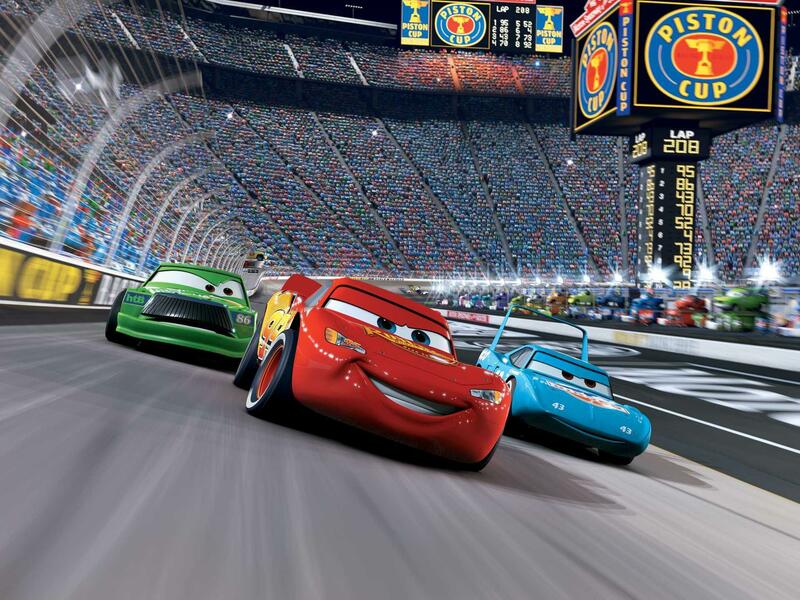 Released in 2006, Disney Pixar’s Cars follows the career of Lightning McQueen, an up and coming race car on the verge of fulfilling his lifelong dream of winning the Piston Cup. In a series of wrong turns brought on by his misplaced ego, McQueen ends up stranded in a small town off the Route 66 called Radiator Springs. Here he learns the lesson of humility and finds the kind of friends who will be there every pitstop of the way. Why we love it: There’s a lot of gags and references that only grown ups will get, as is custom with Pixar, but there are some great deep cuts from the motorsports world that are sure to bring a chuckle to the fully indoctrinated. There are also a lot of exciting, and realistic racing scenes that put the viewer right in the driver’s seat! From crowded speedways to even dangerous desert dirt roads, the thrills balance the chills. Obviously catering to kids, or the kid at heart in us all, Cars tells an accessible tale with lessons on what truly matters in life… friendships more than fortune. Ka-Chow!